For six decades, Lifescapes has created consistently beautiful garden environments. The firm’s sustainable and unwavering commitment to design excellence was established in 1958 by founders, Don and Barbara Brinkerhoff. With its philosophy, “Beauty is Good Business” at its core and its strength in leadership “well rooted” in its executive senior principal team who has worked together for over 30 years, Lifescapes International is poised perfectly for its future growth. 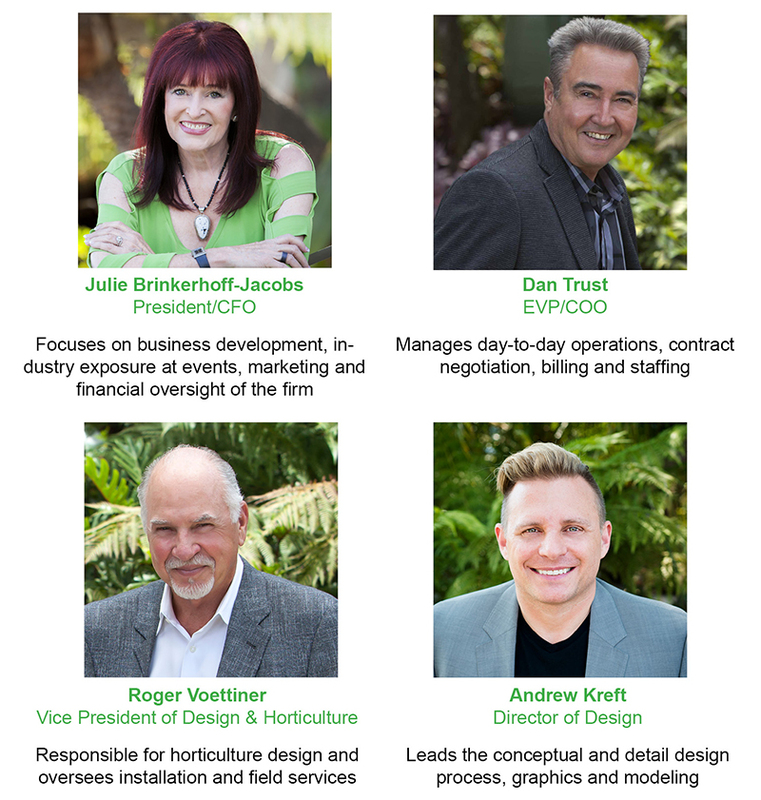 Grown from humble beginnings as a small family-owned company, Lifescapes has evolved into one of the most widely recognized and highly regarded landscape architectural firms in the world. “Lifescapes,” a word which identifies the interaction between Lifestyle and Landscape, emphasizes the company’s commitment to designing distinctive solutions based on a solid philosophical foundation. Transforming a property into a memorable experiential destination is the goal. The highly seasoned team of professionals shares a unique vision, a proven track record of exceptional projects, a strong business ethic, and thrives on solutions that excite and entertain the world. This is the team you will find at Lifescapes International. 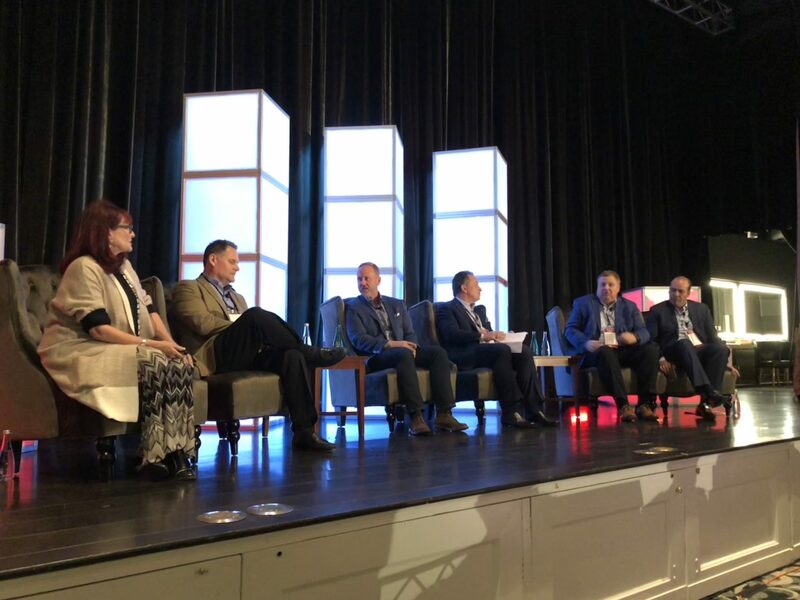 With milestone projects including some of the world’s most-loved resorts, residential communities, casinos, mixed use developments and shopping centers, the Lifescapes team is guided by its deeply tenured senior leadership team. As we build on our 60 years of achievements and look ahead to the future, we know that our clients, and our team, are in exceptionally good hands.